Hedonists seeking to channel their sensory appetites are being lured thorough the vessels of a fresh Balearic chamber with the launch of an arts and entertainment hub to see you from sunset through to the dark hours. 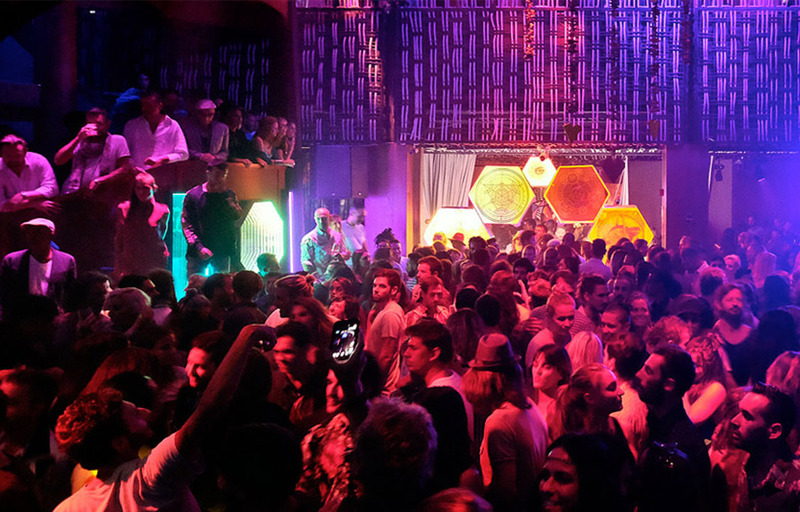 Heart Ibiza, a creative experience that fuses gastronomy, live performance art and world-class live bands and electronic music, is set to put feasts for the mind and the soul on the menu. Heart invites you to enjoy a drink with great views of Dalt Vila from Heart’s open-air terrace, the perfect socialising hotspot. Next, you can settle in the atmospheric LAB, the supper room, for a culinary affair with a collision of downtempo art and performance. 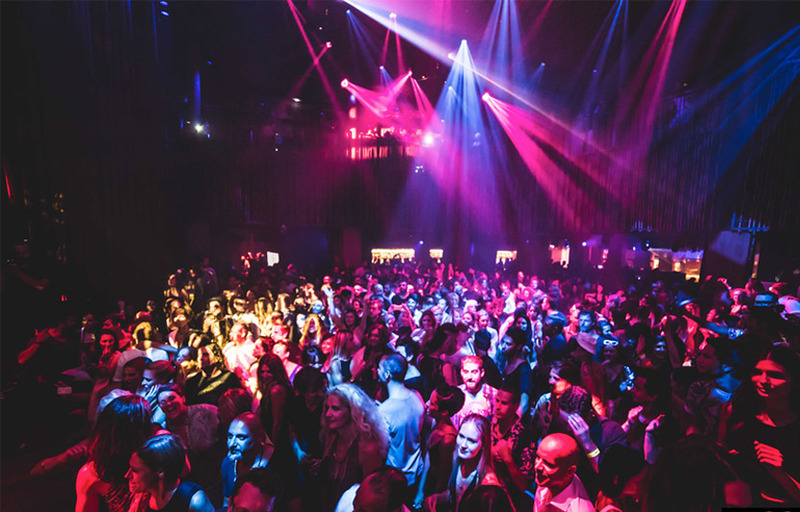 Finally, come together in the Heart Ibiza club space which plays host to bona fide superstar acts. Check out the open-air terrace, the view is beautiful. Disco buses run all night directly to Pacha, which is just on the next street over. Taxis are €10 from Ibiza Town. Shows during dinner are extremely popular. Right after, the venue turns into a nightclub. Where is Heart Ibiza located? Heart Ibiza is located at Passeig de Joan Carles I, 17, 07800. How much is cover charge at Heart Ibiza? Heart Ibiza’s cover starts at €50. How long will I have to wait at Heart Ibiza? When is Heart Ibiza open? Heart Ibiza is open every day. What are the best nights to go to Heart Ibiza? All nights are good, but Saturdays are Disco/70s themed and they’re very popular. What is the dress code at Heart Ibiza? Dress to impress! Collared shirt / nice pants / dress shoes for guys. Avoid anything that can be considered sportswear (track jackets, jerseys, sneakers, hats, etc). Unless you’re a celebrity – in that case you can dress however you please. How much do drinks cost at Heart Ibiza? Expect to pay around €20 for cocktails. What kind of music do they play at Heart Ibiza? Heart Ibiza features mostly disco/techno and EDM music. Where can I find an list of upcoming events / DJs at Heart Ibiza? 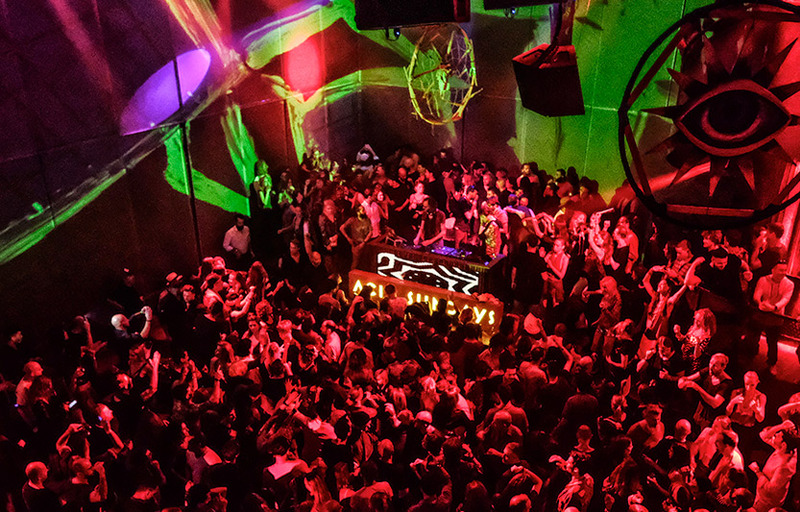 You can download the Discotech app to see upcoming events, and book tables for Heart Ibiza.